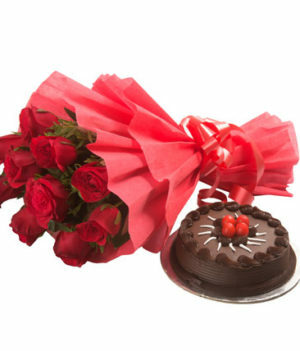 Make your love one day more special with 10 red roses bouquet and 0.5 kg pineapple cake send this beautiful combo and surprise them like never before. 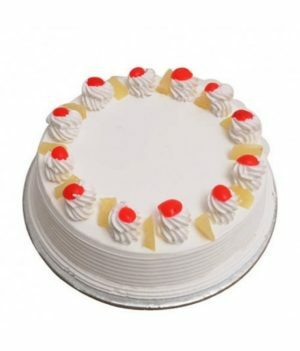 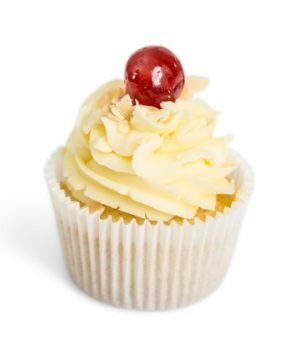 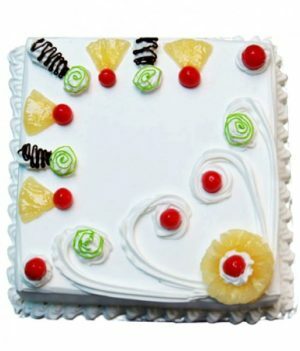 Let your loved ones experience lovely moments with this combo that is brought to you by wishbygift.com. 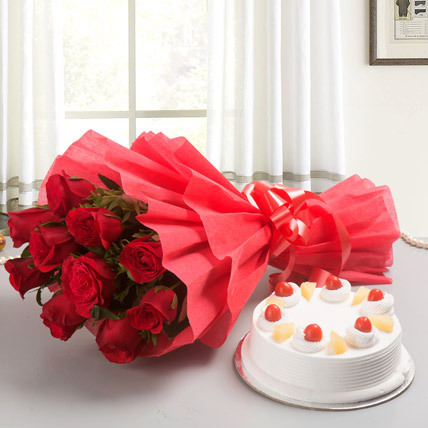 This combo contains red roses stacked up in matching paper packing with ribbon knot and delectable pineapple cake. 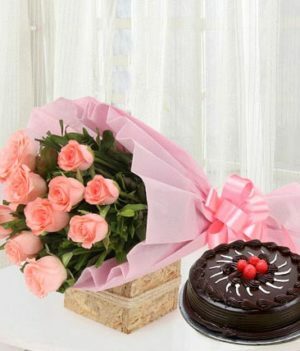 Present this to your special ones to add sparks to their day. 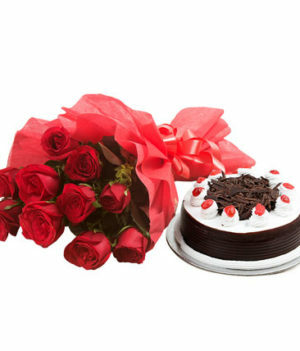 This beautiful combo will definitely make your time with your loved ones memorable!